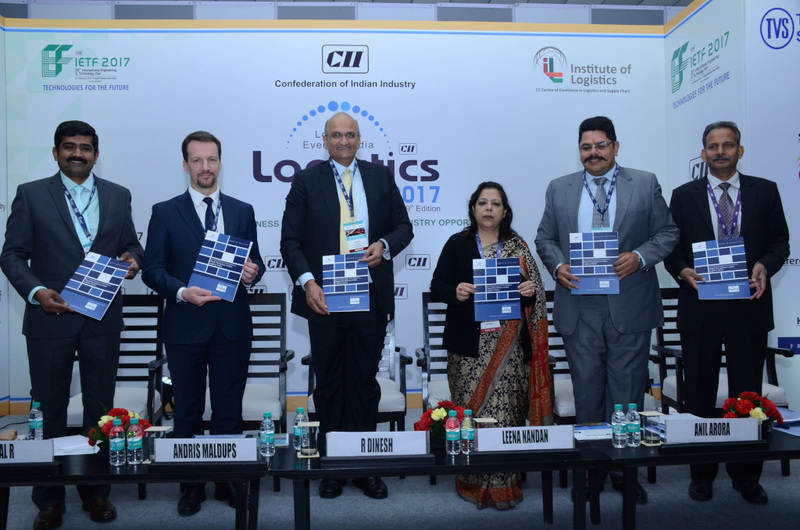 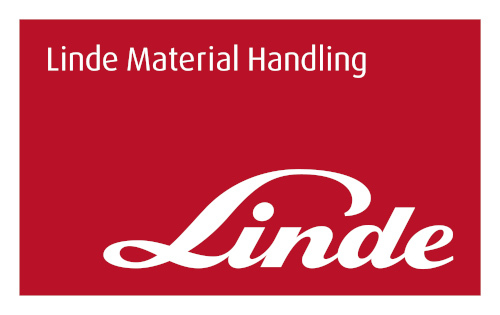 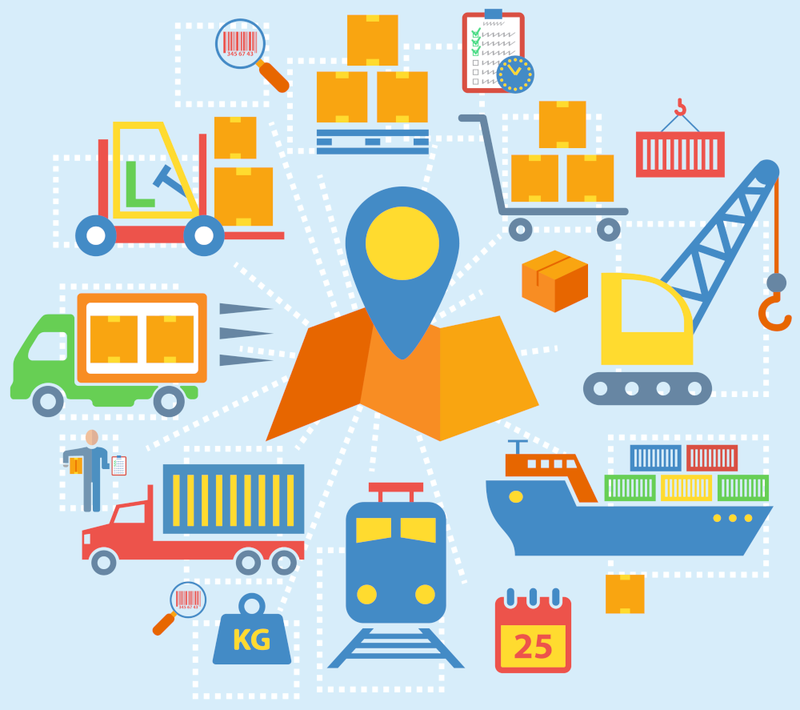 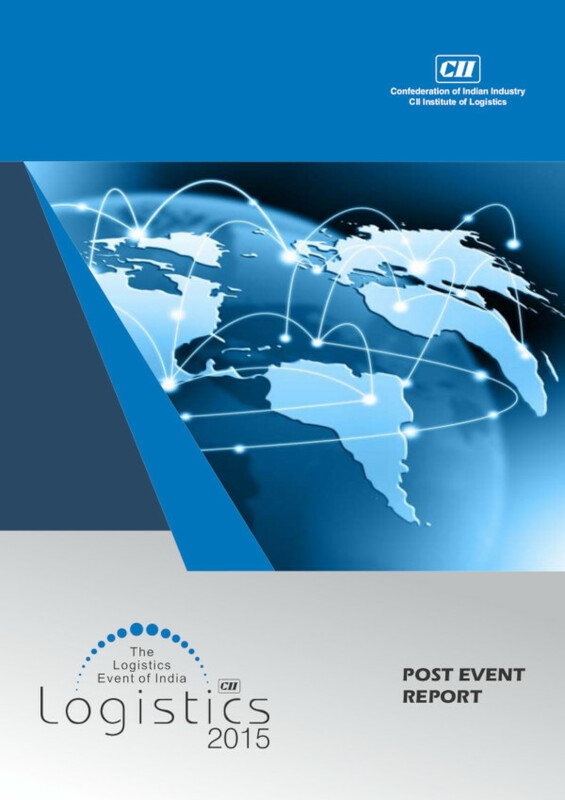 Material Handling, Warehousing, Storage Equipment & Technology"
Considering the vital role the logistics industry plays in growth of the country, Confederation of Indian Industry (CII), has been organising an exclusive event on logistics since the year 1997. 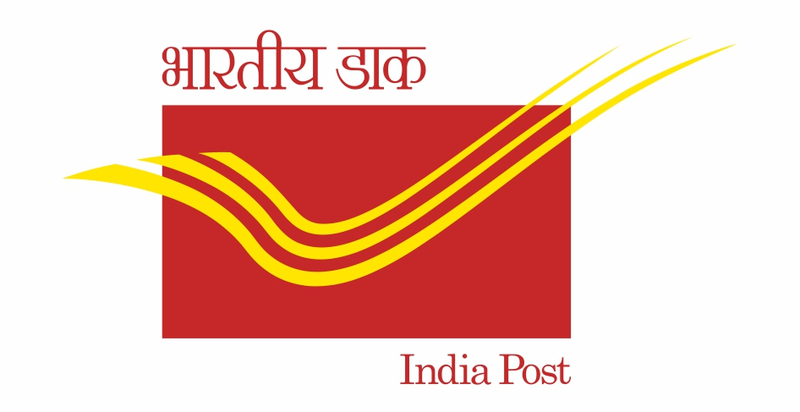 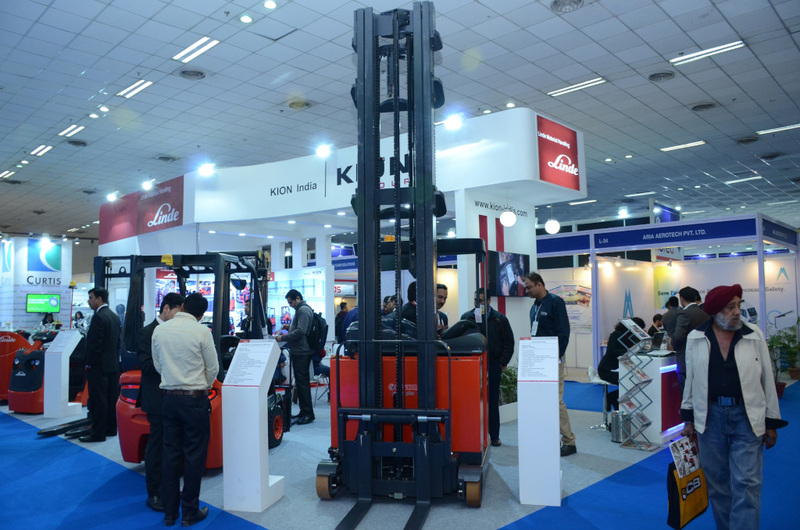 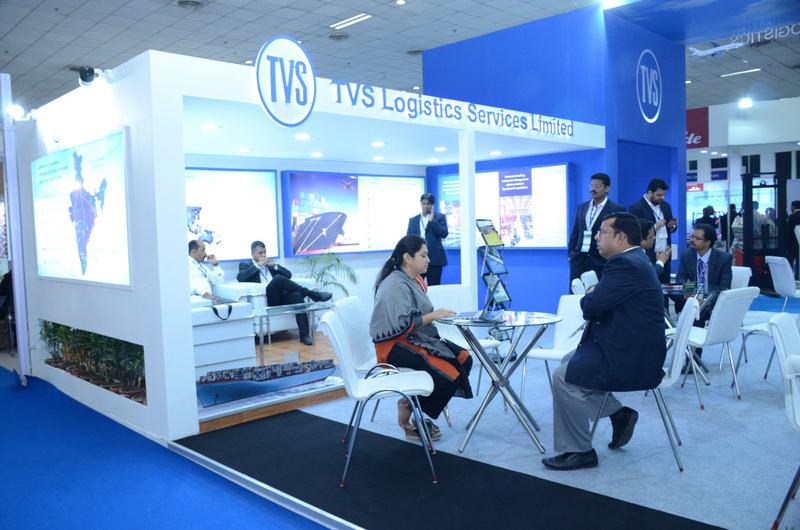 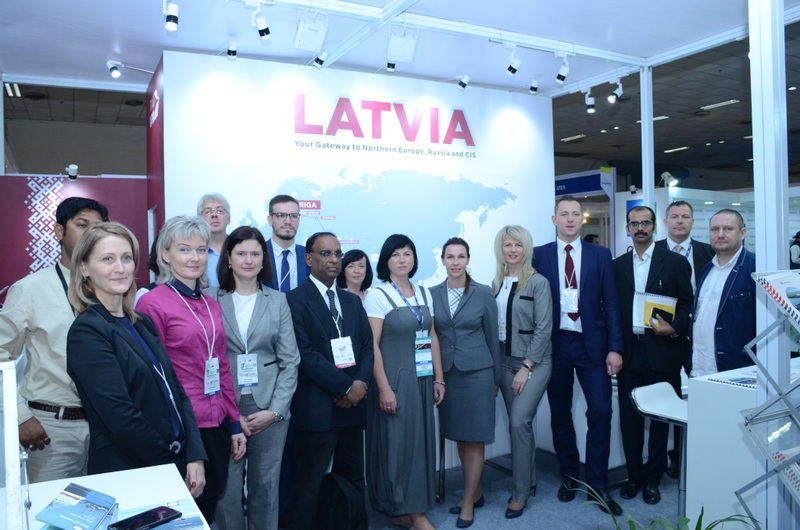 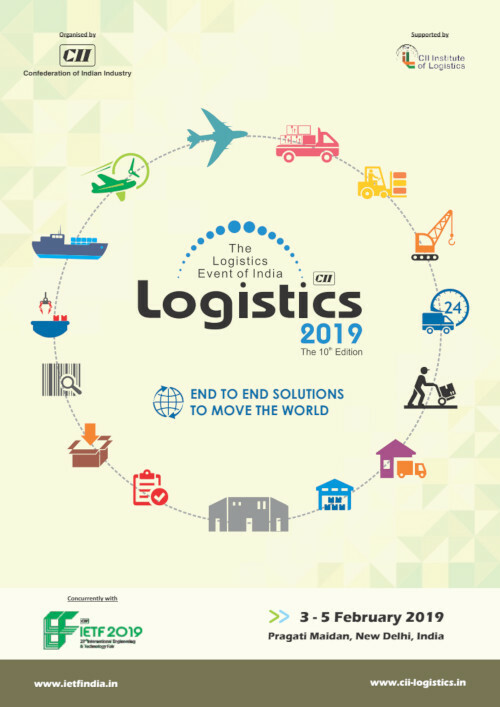 The 10th edition of "Logistics 2019" - India's Premier and focused show offering end to end solutions in the Logistics Industry is scheduled from 3 - 5 February 2019, at Pragati Maidan, New Delhi. 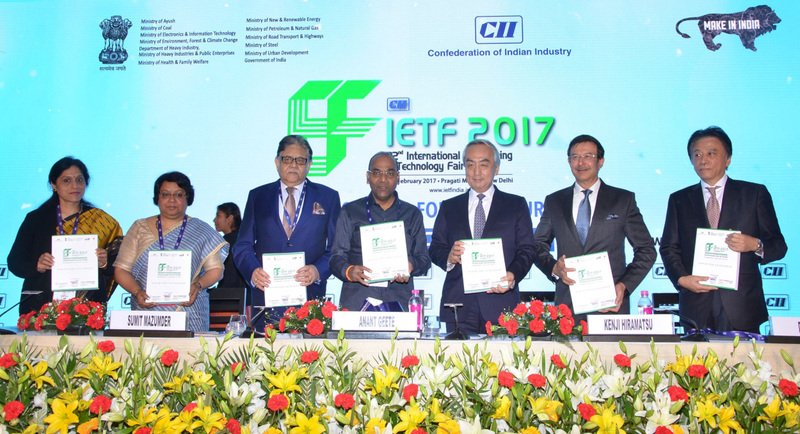 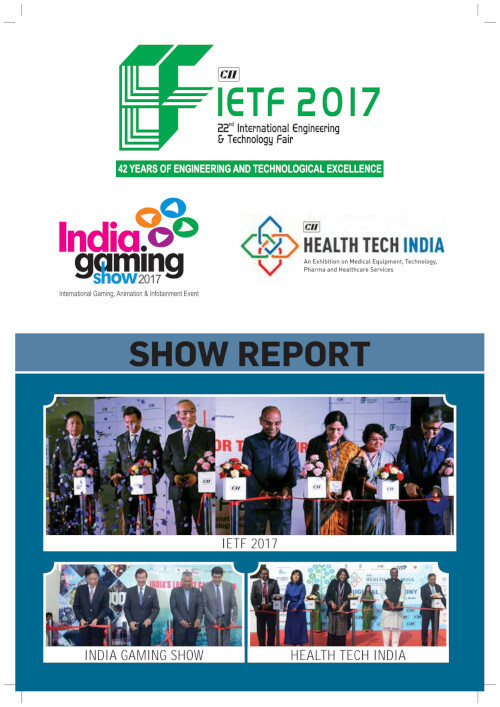 The 22nd International Engineering & Technology Fair (IETF) 2017, the flagship event of the Confederation of Indian Industry (CII) held from 2-4 February 2017, Pragti Maidan, New Delhi, India. 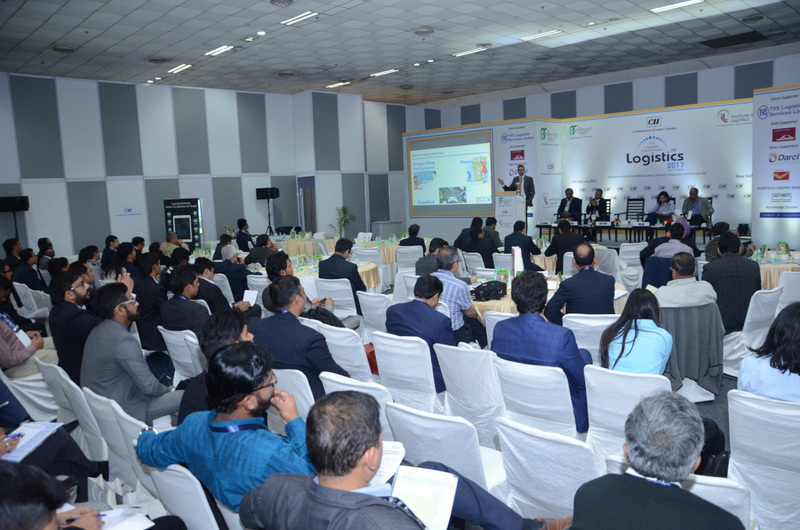 Shri Anant Geete, Hon'ble Minister of Heavy Industry and Public Enterprises, Inaugurated the event. 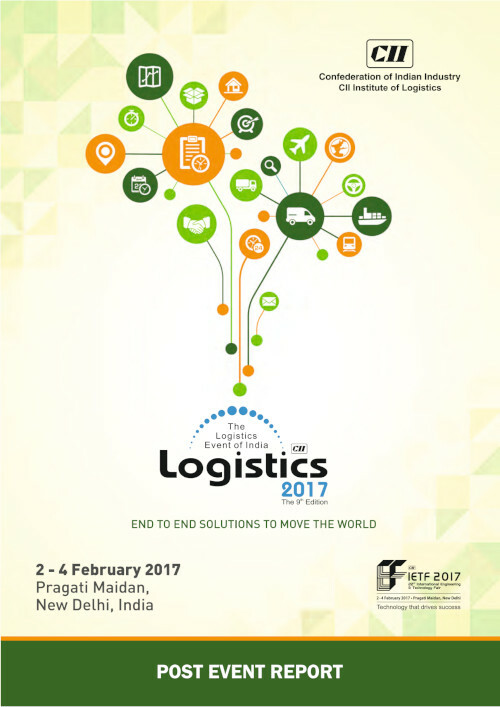 Book Your Stall Now !